Ryanair launched a Drive & Fly promotion offering the first 10,000 customers to hire a car using Ryanair car hire a €10 discount off their next Ryanair flight. The promotion runs until Tuesday, June 30th and the flight discount will be valid for booking flights for travel before 1st December 2016. 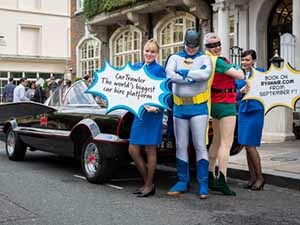 Customers who log on to www.ryanair.com to book their car hire can participate. 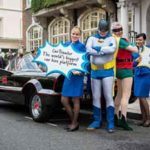 Powered by CarTrawler, Ryanair Car Hire offers customers a direct connection to over 1,500 leading and independent car rental agents in over 30,000 airport and city locations, across 174 different countries.